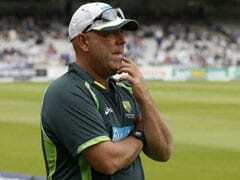 Darren Lehmann on Thursday announced the fourth Test against South Africa will be his last Test as a coach. 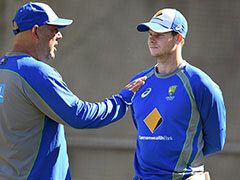 Darren Lehmann on Thursday announced the fourth Test against South Africa will be his last game as Australia's head coach. 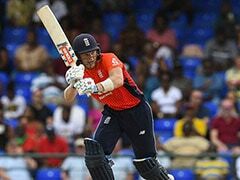 Lehmann was speaking at the pre-match press conference ahead of the match beginning Friday. "Saying goodbye to the players was the toughest thing I've ever had to do," he said. When asked his proudest achievement as the head coach, Lehman was concise and pointed. "I would say the way we dealt with Philip Hughes's passing," he said. 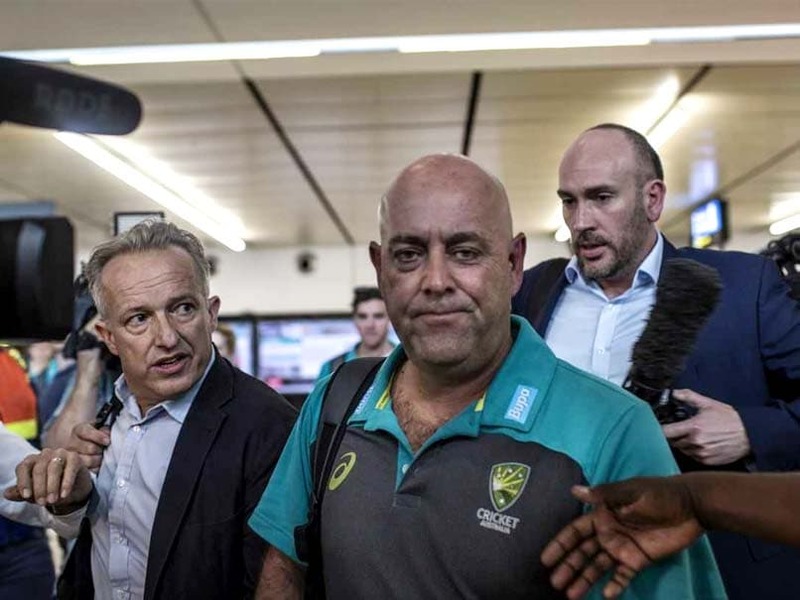 After being cleared of any wrongdoing by Cricket Australia investigation in the ball-tampering scandal on Wednesday, Lehmann said he fears for the health of Steve Smith, David Warner and Cameron Bancroft. Lehmann comments came after CA slapped one-year bans on Smith and Warner besides announcing a 9-month ban on the 25-year-old opener Bancroft for their involvement in tampering with the cricket ball during the Newlands Test against South Africa. "They have made a mistake as everyone else, including myself, has made mistakes in the past. They are young men and I hope people will give them a second chance. Their health and well-being is extremely important to us," said Lehmann in his first public comments since the scandal broke. 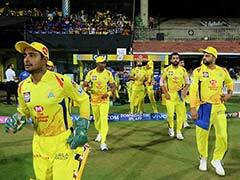 He admitted that the players made a grave mistake and hoped people will give them a second chance. "The players have made a grave mistake but they are not bad people. There is a human side to this. I hope people will give them a second chance", he added. 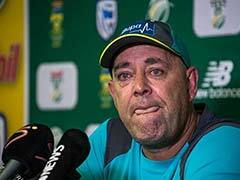 Lehmann went on to say that there is a need for them to change the way they play. "There is a need for us to change the way we play," he reportedly said, adding that the way the New Zealand team plays is a model for the game. We need to work to bring the respect back from the fans", he said. The fourth Test will be played from March 30 and Australia will be led by their new captain Tim Paine. 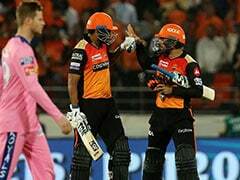 The wicketkeeper-batsman will be leading a side which will also see middle-order batsman Glenn Maxwell along with openers Joe Burns and Matt Renshaw.